Carpets and rugs add beauty, style, and elegance in a room. They warm up homes by adding color while providing a soft place to lie on or put your legs. Even so, carpets are known to attract dirt, stains, and animal hair. After staying with your carpet for months, you may realize that it is a shade darker than when you bought it. Here is when you realize your carpet needs a deep clean. ​Deep cleaning your carpet will prevent fleas, carpet bugs and dust mites from moving into your home. A vacuum cleaner will not be able to handle all the tough stains and discoloration on your carpet. It is for this reason that you need to steam clean your rug to remove all the dust that has set on the fibers of your carpet. ​As a rule, you should deep clean your carpet at least once yearly. However, if there is need to clean your rug more often, you can do so as long as it is to prevent it from damage. Cleaning a small spot on your carpet before vacuuming is crucial in ensuring that the solution does not discolor your carpet or leave dirt behind. It is advisable that your test spot is a patch on a carpeted area that has a piece of furniture covering it. Try the carpet cleaning solution on a very small patch. In the case of discoloration, do not use the solution to clean the whole carpet. However, if you are satisfied with the results, you may start your deep cleaning. For an optimal carpet clean, clear all the clutter from your room including the toys, books, and shoes so that you can use the maximum space of the room to clean the carpet thoroughly. Moreover, there is a possibility of spreading dust and germs from the carpet if you don't move them, they will create a mess.​ This can be a reason too to make delay of your routine work. 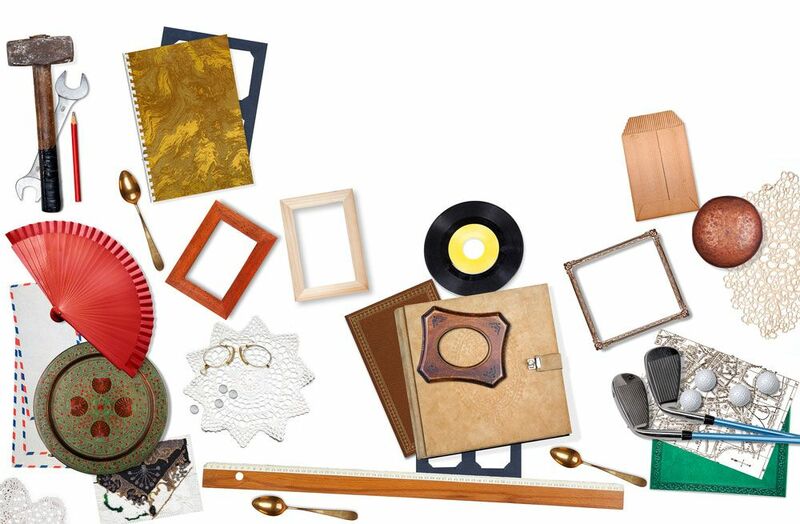 Make sure to move the TV stands, tables, and other small items to another area in your house. Put aluminum foil under hard to move furniture to prevent stains from occurring. This exercise is easy for those who have invested in the best folding chairs as they can easily be moved to create more cleaning area. Afterwards, sweep your carpet to kick up all the dirt. 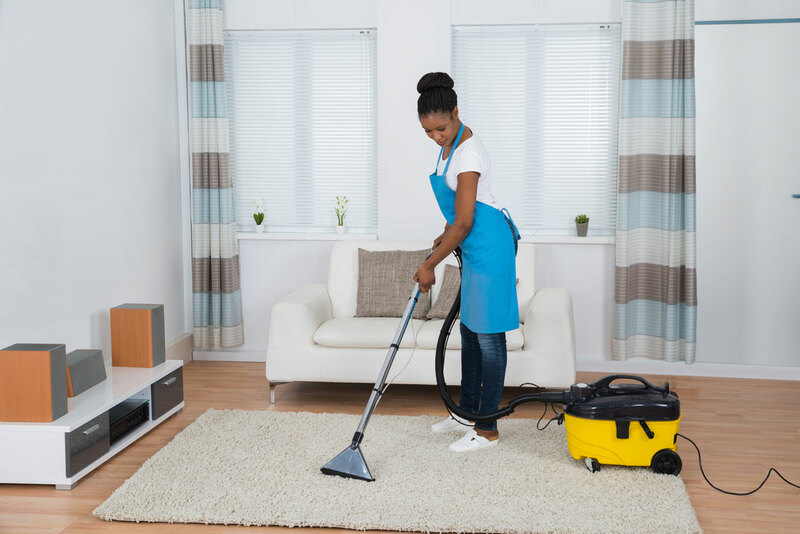 Vacuum it entirely to remove all the dirt and dust with more keenness on areas that receive the most traffic and those that had previously been concealed by furniture. A good vacuum for carpet can make your job easier. Additionally, make sure that you vacuum over the entire carpet. Shaving cream can be used as an alternative. Spray the stained areas with shaving cream and then leave it for at least thirty minutes. Use a damp cloth and vinegar to blot and remove any residue of the dirt from your carpet. Make your own stain removing solution using salt, borax, and vinegar, all in the same quantity. Put the mixture on the stained area and then wait for it to dry up before you can start cleaning. A carpet cleaner is a handy machine that uses steam and special carpet cleaning solution for an efficient deep clean. In case you do not have a carpet cleaner, rent it out from the local hardware, grocery, or pet stores. Ensure the carpet cleaner you get is one you can effortlessly move around when it is full of water. After that, apply the right dry carpet cleaning solution for cleaning it. Fill the tank with water and carpet cleaning solution. Make sure you read the carpet cleaners’ manual on the use of detergent and cleaning agents as each brand of carpet cleaner has instructions on how to use these cleaning solutions. Plug the carpet cleaner in after adding water and the cleaning solution. If you do not use cleaning chemicals and hard detergent in your home, use white vinegar in its place. However, be advised that using vinegar may void your machines warranty. In addition, you may have to repeat cleaning a second time for the best results. When you start deep cleaning your carpet, begin from the furthest corner from the door as possible. You do not want to step on a spot that you have already cleaned. 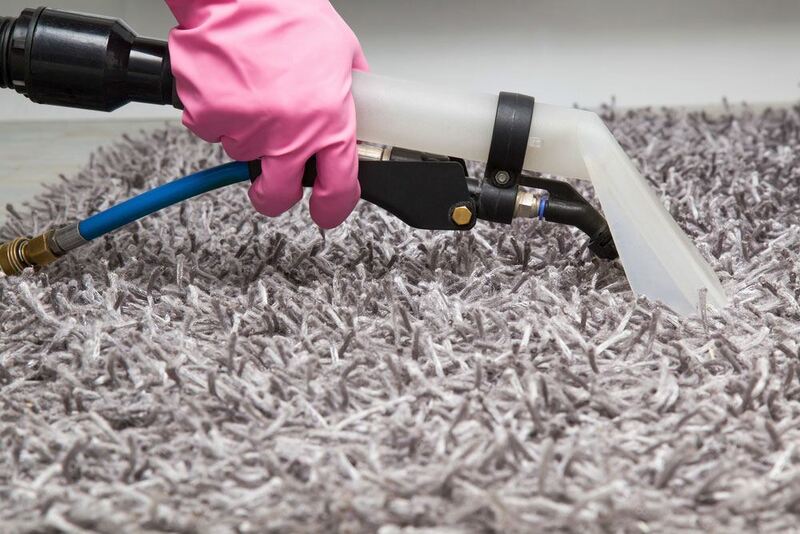 Move the machine over the carpet and make sure to c﻿﻿﻿﻿lean all the areas of the room. Your last spot should be on your way out the door. If you start cleaning your carpet at the door, you will find yourself trapped in a corner, and you will be forced to step on your clean wet carpet. If you are not pleased with the outcome, give the carpet time to dry and then repeat the cleaning process one more time. You do not want mold and mildew developing in your home due to a damp carpet. 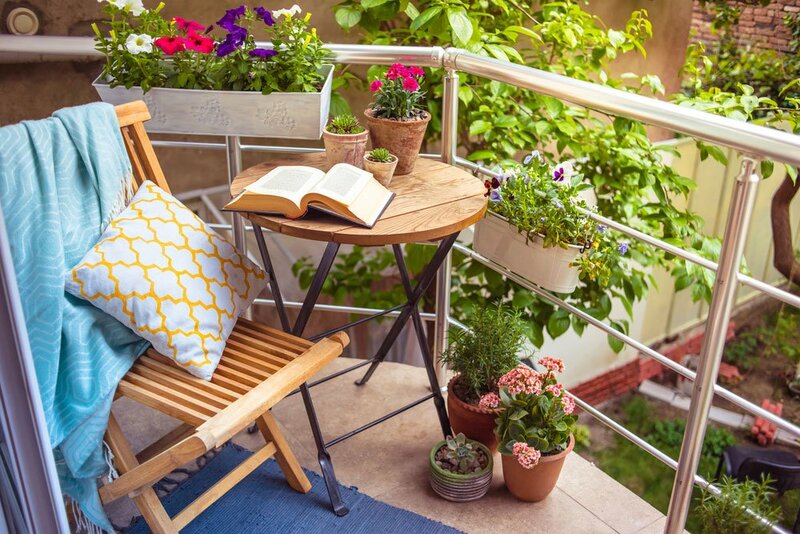 Hence, you need to leave your windows and doors open for as much air circulation as possible. Your carpet will need a couple of hours or even an entire overnight to dry. Fans and dehumidifiers can also be used to help dry the carpet. In case you have children or pets, use baby gates to prevent them from entering the room before the carpet completely dries. Since the water has many chemicals from your carpet, it is not advisable to put the water down your drain as it may corrode, thereby causing water damage to your home. Most stores who rent out the carpeting cleaning will ask you to take it back full of water used to clean. The store will ensure the water is disposed of responsibly. Otherwise, consult with the local water treatment firm on the way forward. To clean these stains, mix a teaspoon of liquid dish detergent, a quart of warm water and a ¼-teaspoon of white vinegar. Apply this paste on the affected area of your carpet. Let it stay there for about 30 minutes, rinse and then blot dry. This stain is tougher than alcohol and soft drink. 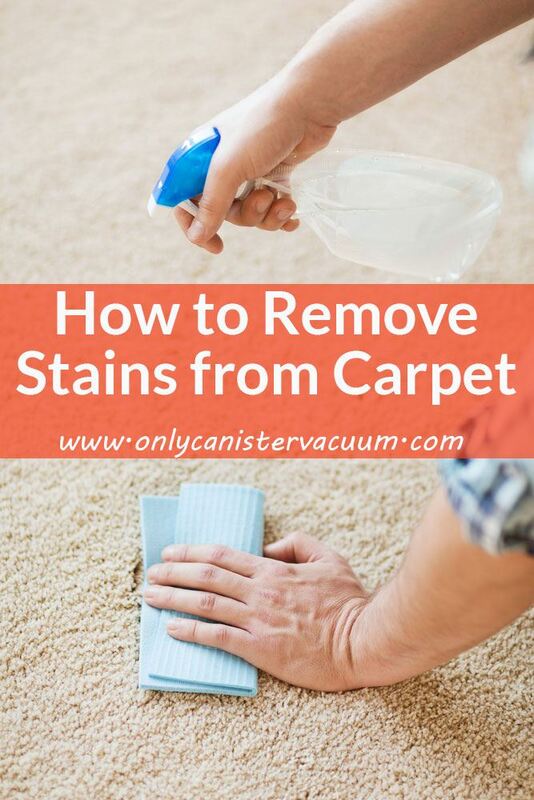 Place the same solution and use it to clear the stains on the carpet. If the stains do not fade away entirely, used a commercial spot cleaner to remove coffee stains from the carpet. For wet acrylic or latex paint, spot clean with detergent solution. In case the stain is dry, use alcohol. For oil based paint, use odorless mineral spirit to dab it all. For this stain, use the detergent solution or a citrus-oxygen cleaner for a pleasant smell as well as to disinfect the affected area. Instead of using shampoo, fill your machine with boiling water to get the grime out of your carpet. Today, there are many dry carpet-cleaning solutions available in the market. However, this deep cleaning method is not recommended for those whose carpets are visibly soiled, as this approach does not remove stains from a rug. Spray the solution over your entire carpet ensuring you distribute it evenly. However, be sure not sprinkle too much carpet cleaning solution to prevent its residue from getting stuck on your clothes and furniture even after several rounds of vacuuming. Vacuum your carpet severally to remove all the powder. Fortunately, this method of deep cleaning leaves your carpet dry. Hence, you do not need to air it after cleaning. You can keep your carpet looking fresh and new for a lifetime if you learn how to keep it clean. The best and most efficient way to deep clean your carpet and rugs is through the steam-cleaning machine. 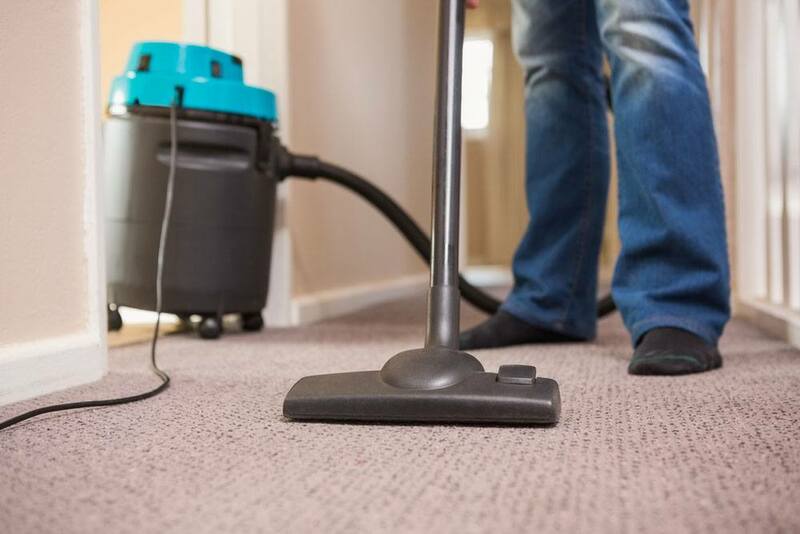 Getting professional carpet cleaning services occasionally is also a great way to ensure it receives a deeper clean through their strong deep-carpet cleaning equipment.